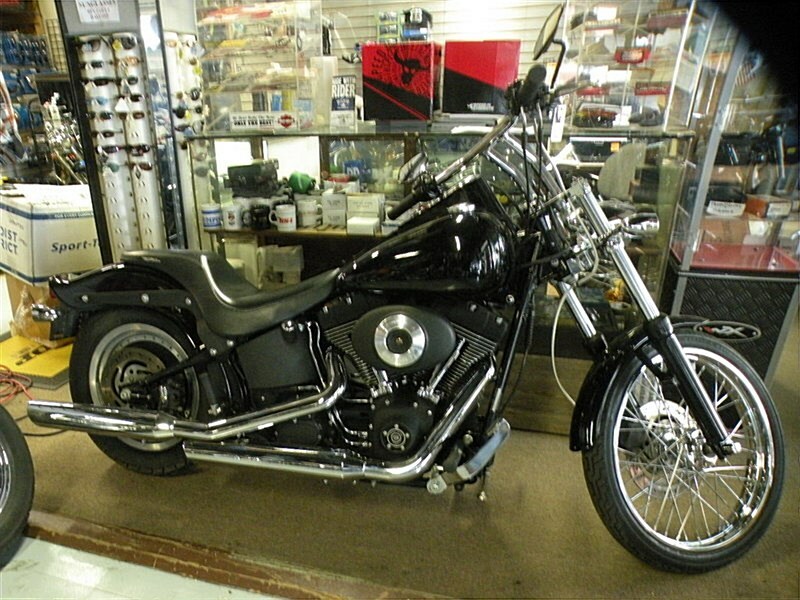 2005 Harley Davidson FXSTBI Softail Night Train. Wicked Bad Blacked Out Cruiser. If Any Questions Please Call 724-282-7278(Ext:4) & Ask For Jen. Stop In & Leave w/Any One Of Our Used Bikes We Have For Sale Here At The Shop. Over 200 To Choose From & Ready To Ride. Hello, I'm interested in your 2005 Night Train®. Hello, I'm interested in making an offer on your 2005 Night Train®. Hello, I'm interested in trading in my bike for your 2005 Night Train®. Hello, I'm interested in taking your 2005 Night Train® for a test ride.